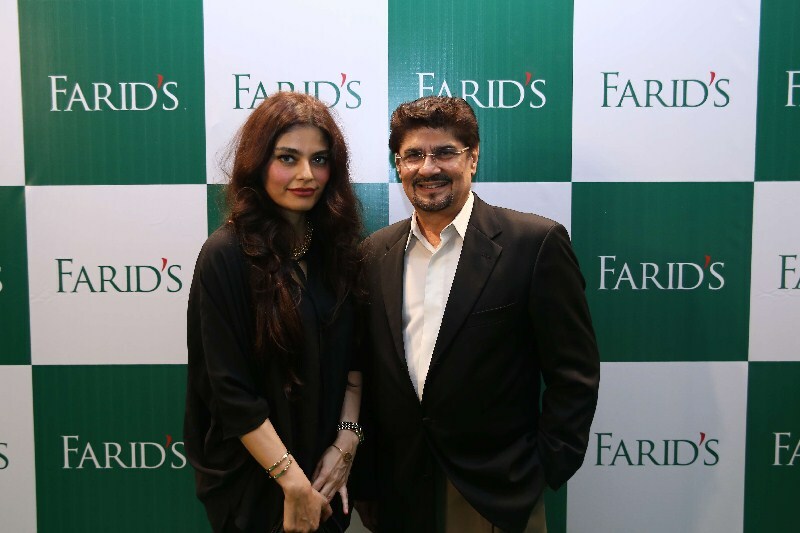 Farid’s supermarket Opens in Ocean Mall Karachi. Karachi September 11, 2013: Farid’s is a supermarket with all your needs covered. 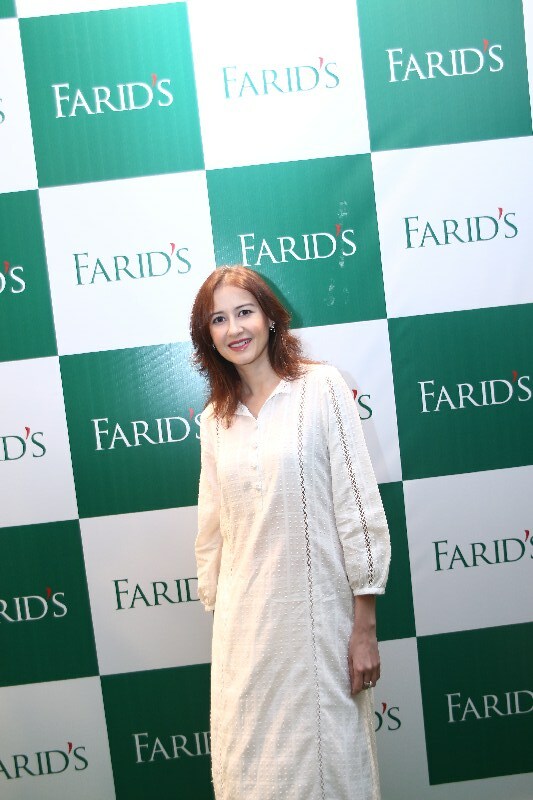 Located at the Lower Ground floor of the Ocean Mall, Clifton and spread over 45 000 square feet, Farid’s has one of the widest varieties of groceries and food, dairy and desserts, cheese selections, cold cuts, fresh fruits and vegetables at competitive prices. 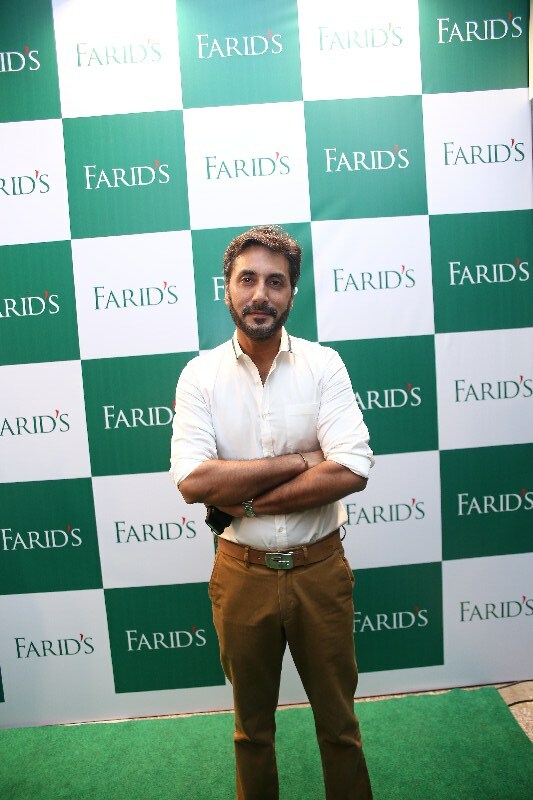 Farid’s is a unique concept, offering the Pakistani consumer with a ‘one stop shopping solution’ with everything under one roof for customers of all ages. 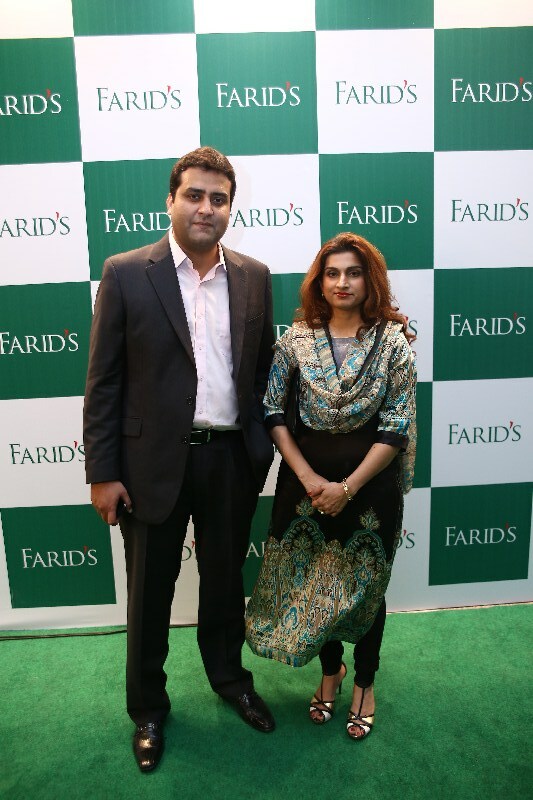 Farid Virani, the managing director has been associated with the best store in town for over thirty five years, hence Farid’s supermarket is a novel retail endeavor, catering to the burgeoning population of Karachi and in the future, Hyderabad and Islamabad. 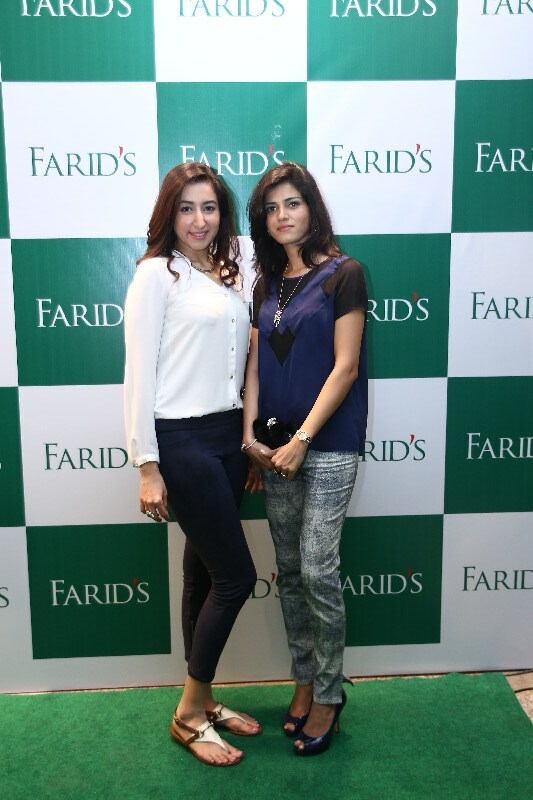 Expansion plans are already taking place in different locations of Karachi. A hallmark of great quality and great value in food, beverages and chilled goods- Farid’s offers selections that aren’t readily available in Pakistan. 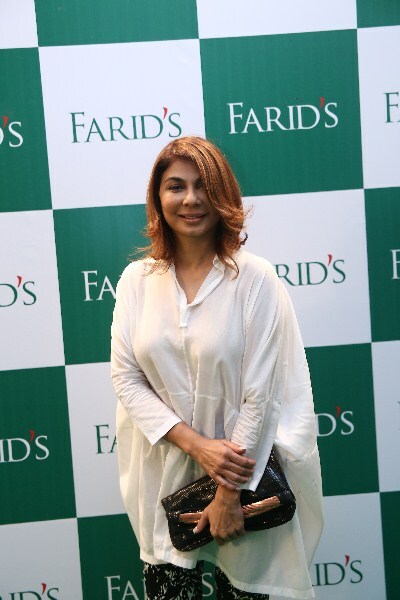 There is a wide-ranging Grocery Section that houses everything including gluten free food, soy milk, organic fruit and vegetables, diet and low fat food, pro-biotics and a fresh deli selection (catered by the best restaurateurs in town) and the famed Rahat Bakery. 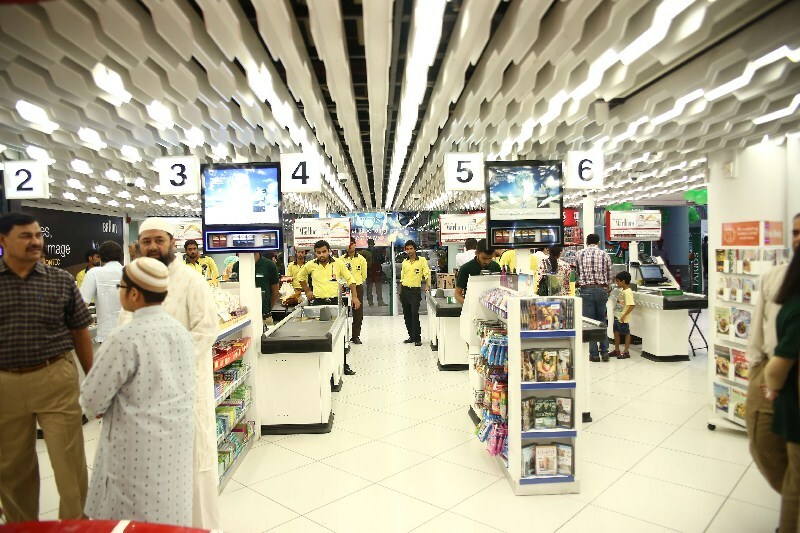 The in-house pharmacy offers patient foods such as Cancer foods, Senile and Diabetic foods, a complete baby shop and a complete range of home use medical equipment and a safe and hygienic vaccination centre. 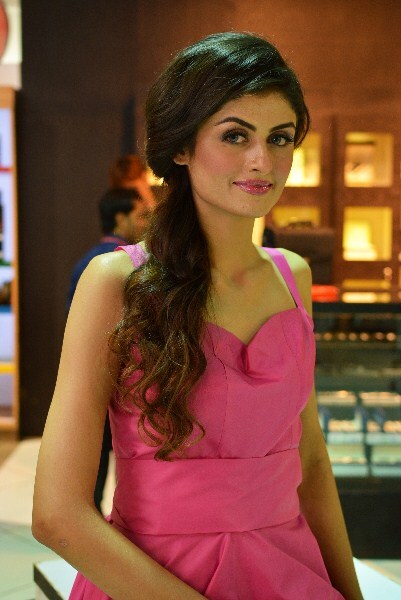 The store caters to every kind of consumer offering variety, quality and competitive pricing. 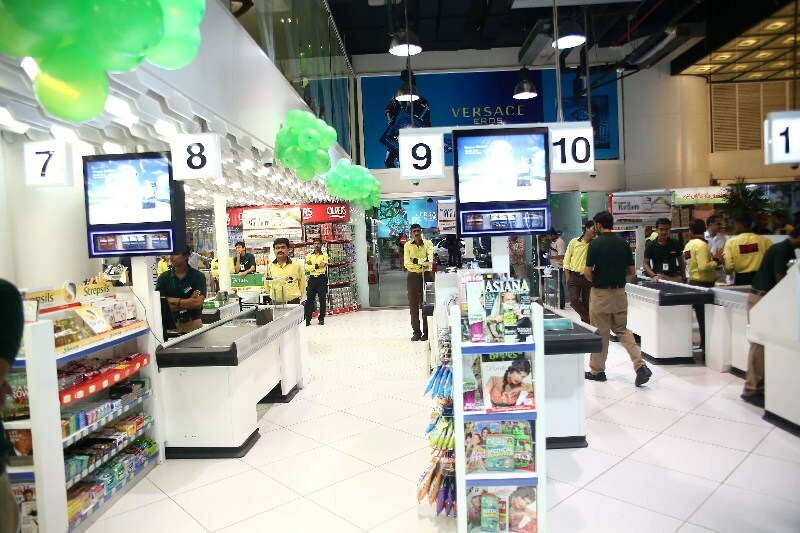 The MARS money exchange is located in Farid’s as well as an express banking centre, and an ATM facility to take care of all your cash and banking needs. 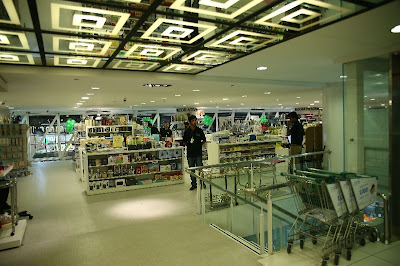 Farid’s also offers a split level book shop, the reputable Liberty Books, located in a warm and inviting space where one can find biographies, fiction, best-sellers and magazines, children’s books and cookbooks, study books, textiles and so much more. 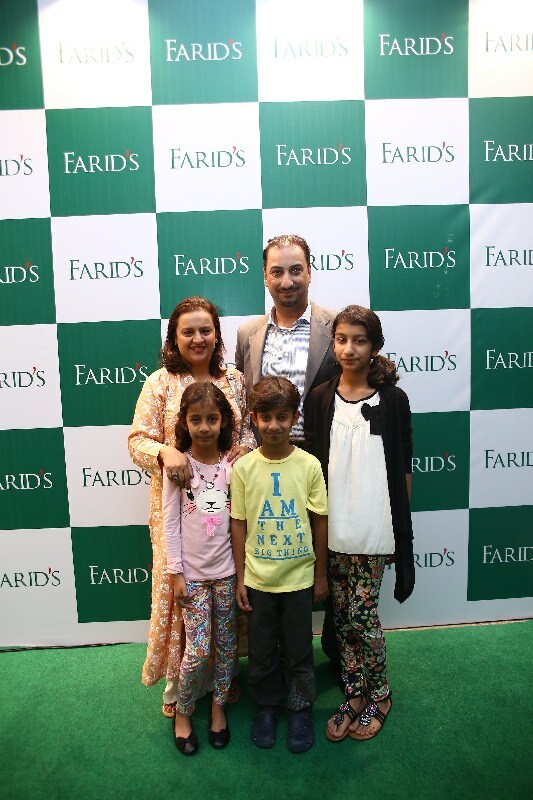 Farid’s has the best music and movie selection in town, from classics to High Definition Blue Rays and children’s animations. There is also a vast toy selection- for children of all ages from baby swings and stuffed toys to remote control cars, lamps, stationery, coloring books and much more. With official beauty partner NABILA, there is a large cosmetics area and a perfumery, the famed Scentsation- with everything from Karaja and Sweet touch to Loreal and MAC for every kind of consumer. 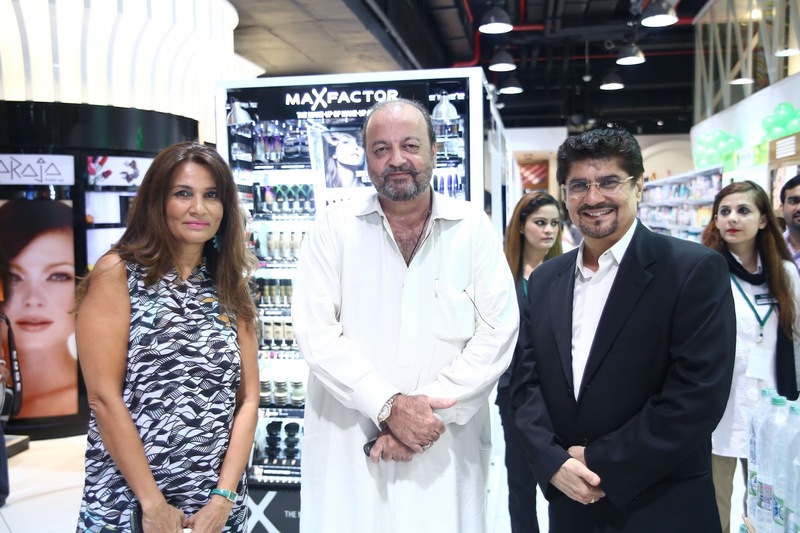 There is a mini spa and manicurist in this area as well catering to both men and women. 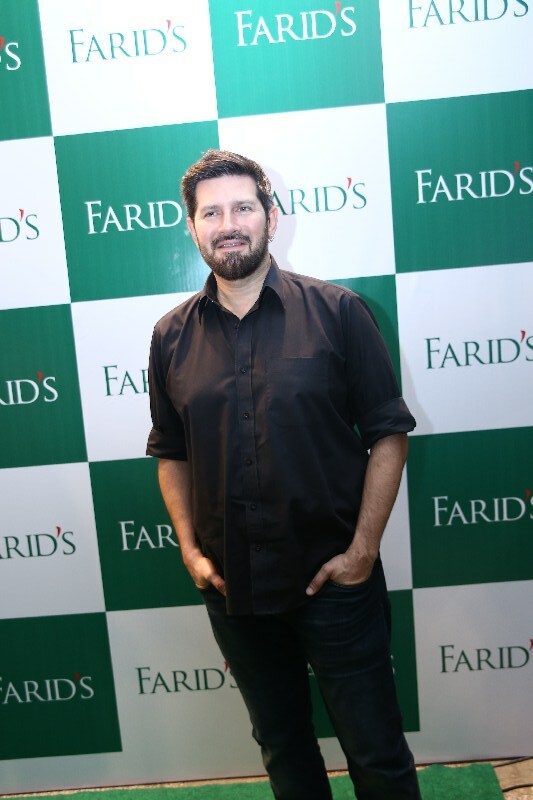 Farid’s has an extensive electronics area, with every type of household and personal appliance, a Men’s Corner with undergarments and accessories. 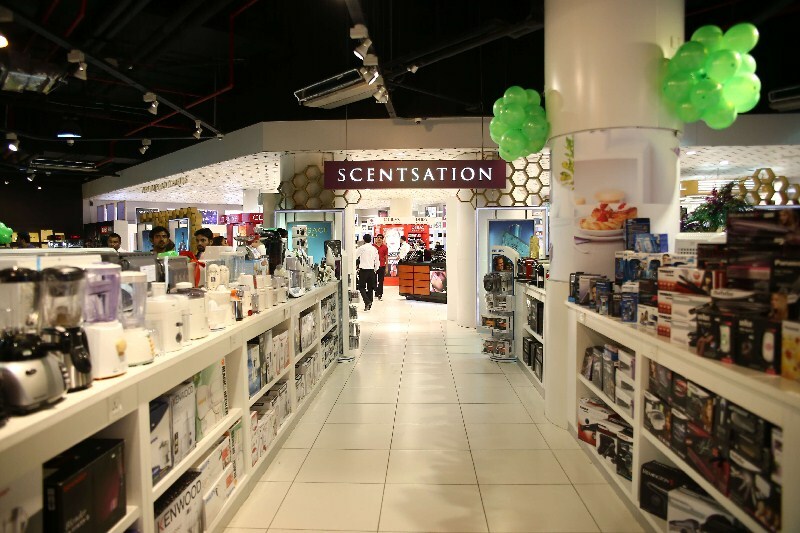 Cigars, pens and sunglasses, stationery and an exquisite crockery selection are available under one roof. 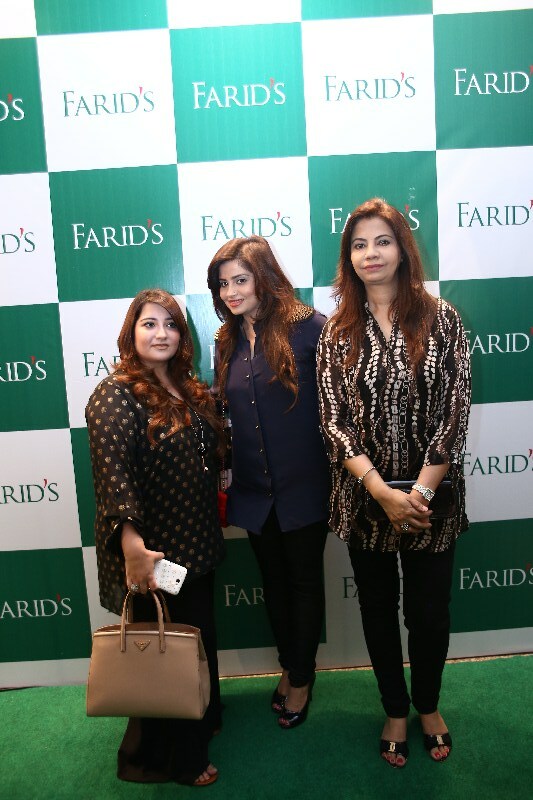 Level one at Farid’s offers household linen from bedroom, bathroom to kitchen linen, kitchen utensils and bake-ware, decoratives and the largest home fragrance selection in Karachi- from anti-tobacco to de-stressors and exotic fruit based candles. 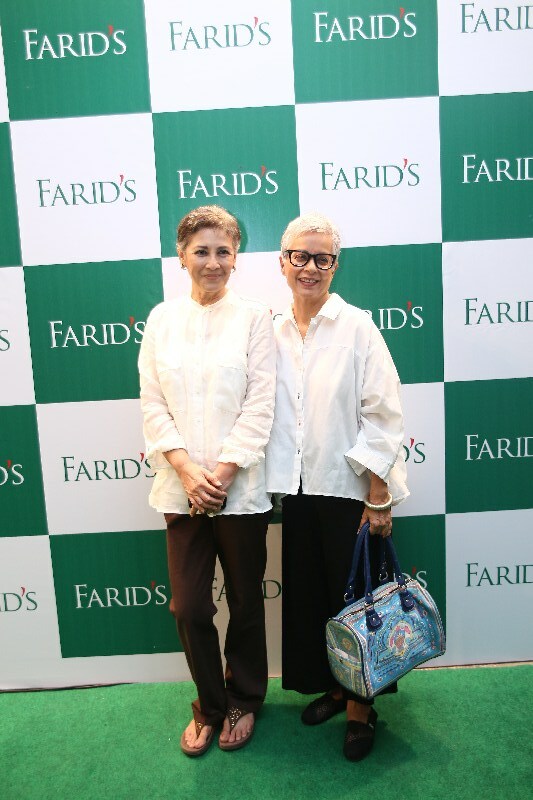 There is a secluded Lingerie Area, a handbag selection, an all-encompassing Golf and Sports area- offering everything from Yoga mats to weight training implements. 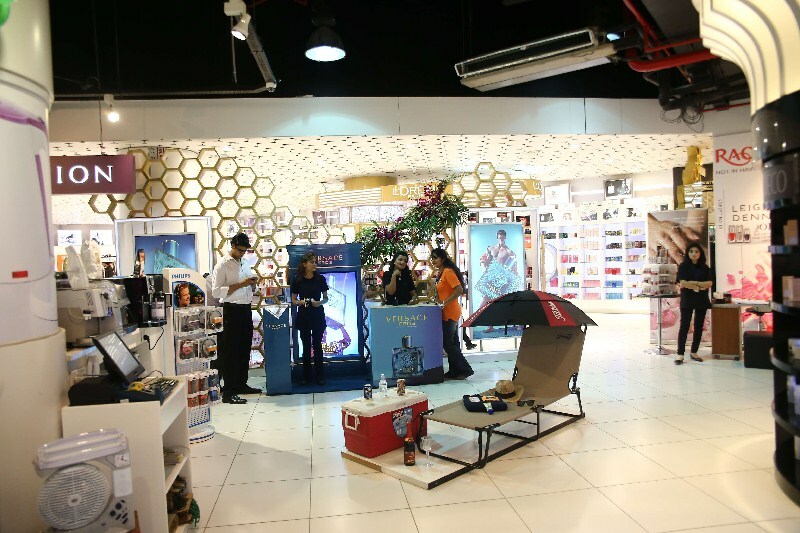 There is a trendy Luggage selection to take care of all your travel needs- in all shapes and sizes and a Camping and Hunting Area that stocks everything from chiller boxes to barbecue grills- every kind of picnic essential. 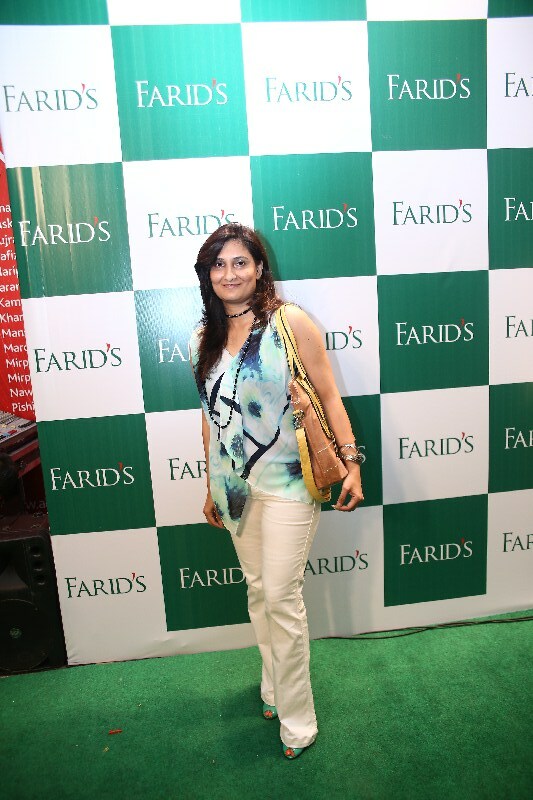 There is a food court outside, offering everything from hygienic chaat at Mirchilli to Burmese food at Mong Chow, to American waffles at Waffle time, OPTP, imported and local ice cream at the Chill stop to Pizzas and Calzones at Skewers, and even Boba Juice and Shave Ice at Snotubz. 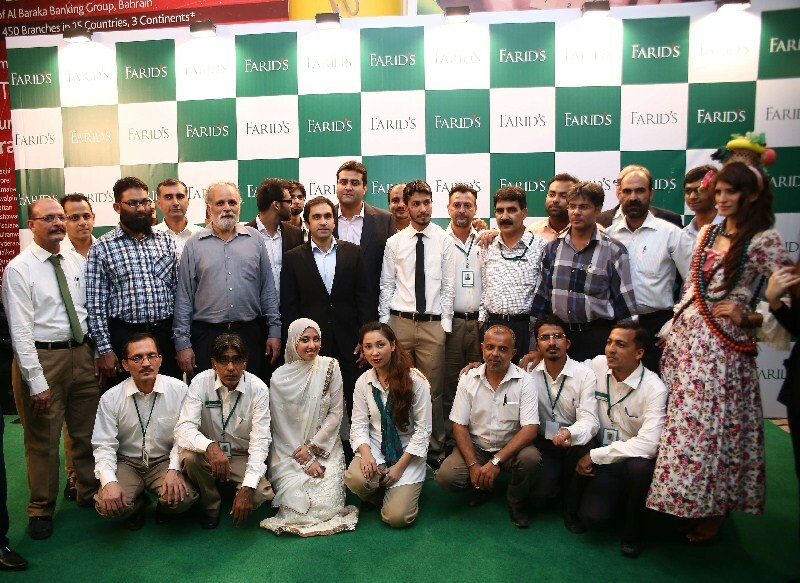 Farid’s provides quality groceries, food, poultry, frozen goods, dessert, fish, and meat. 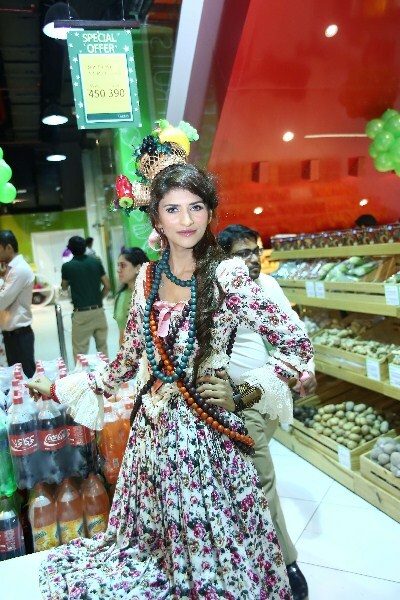 The Meat Shop has the most hygienic and competitively priced meat and chicken from the nation’s top exporters, with trained butchers slicing and packaging as per customer requirements. 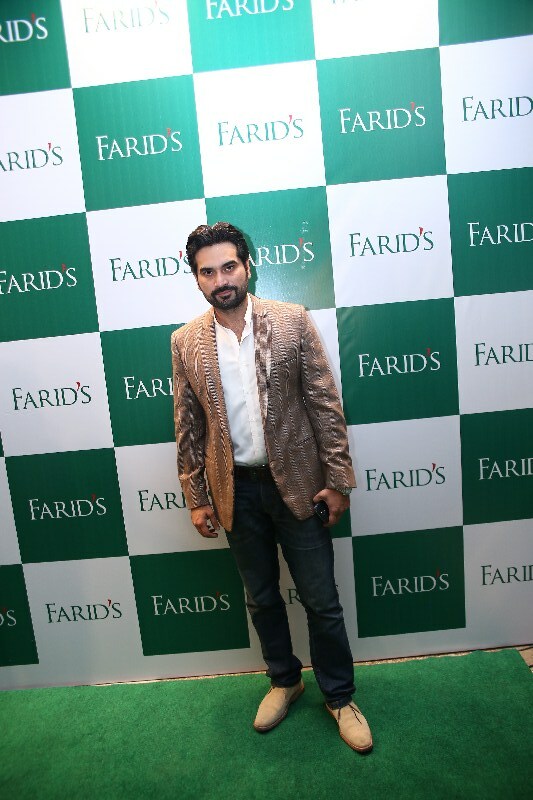 An all-encompassing, one stop shopping solution for the Pakistani consumer, offering choice and variety, value for money and quality like never before; Farid’s has arrived. 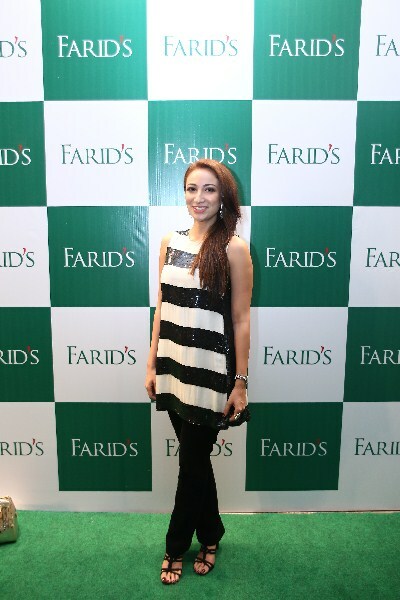 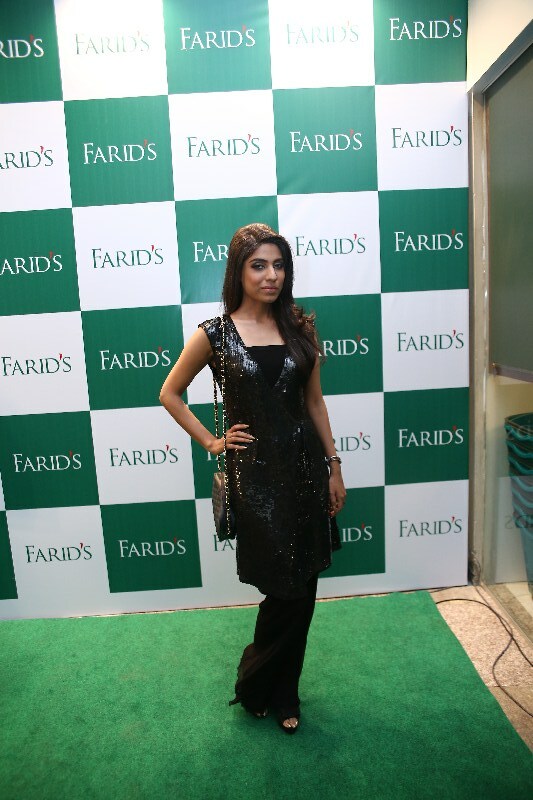 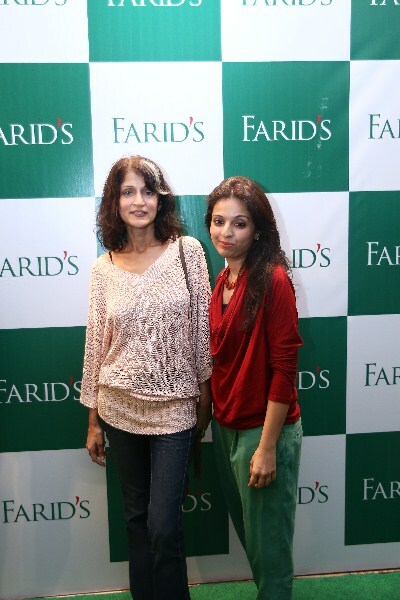 The grand launch of Farid’s was organized Catwalk Productions and PR of the launch is handled by Catalyst PR.